Join Physical Therapist Jeffrey Bole for a discussion on the treatment of neck pain and headache through Physical Therapy. 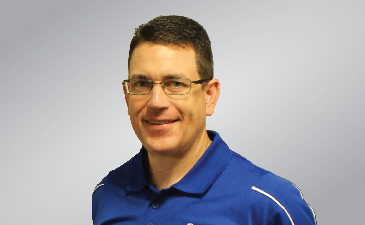 Jeffrey Bole joined NeuroScience & Spine Associates as the Director of Rehabilitation in 2017 and brings over 20 years of experience to the practice. Learn more about Jeff by visiting his profile here. Join him for this free education seminar at our Lancaster Office and bring your questions! The discussion will be followed by a brief Q & A session.